Get on a BioGuard System! Sparkling blue, crystal clear water is every pool owner’s desire — and doing it with little effort is important too! 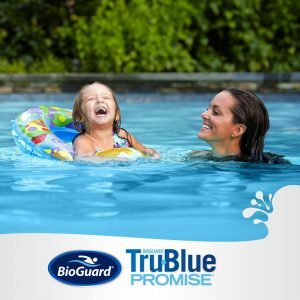 We’ll help you make water maintenance quick and easy with one of the BioGuard® pool care systems! Tap our years of expertise to select just the right system for your situation.